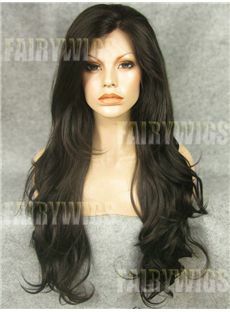 Everyone should own a Synthetic Wig! 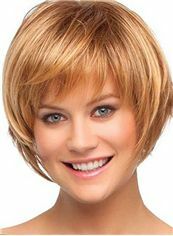 Synthetic Wigs are the most affordable wigs and the easiest to care for. 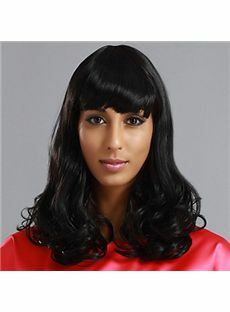 If everyday you want to be unique and fabulous, Cheap Synthetic Wigs will be your best choice. 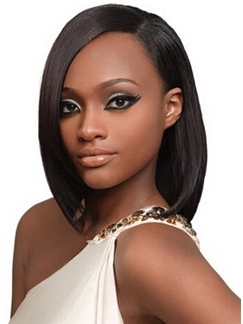 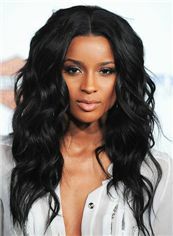 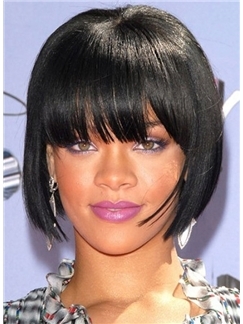 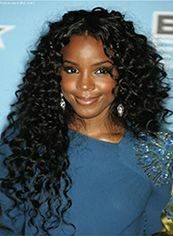 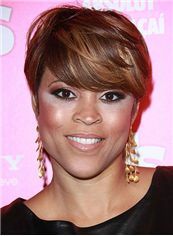 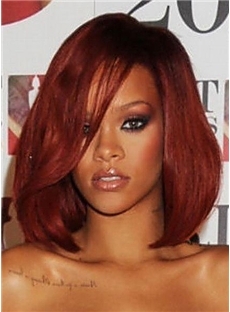 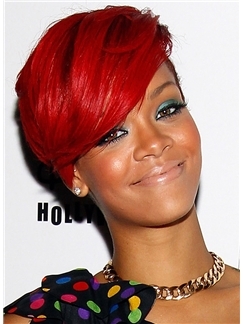 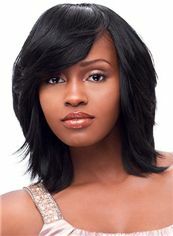 We have Synthetic Wigs ranging from synthetic lace front wigs, Synthetic Wigs for Black Women and synthetic curly wigs.